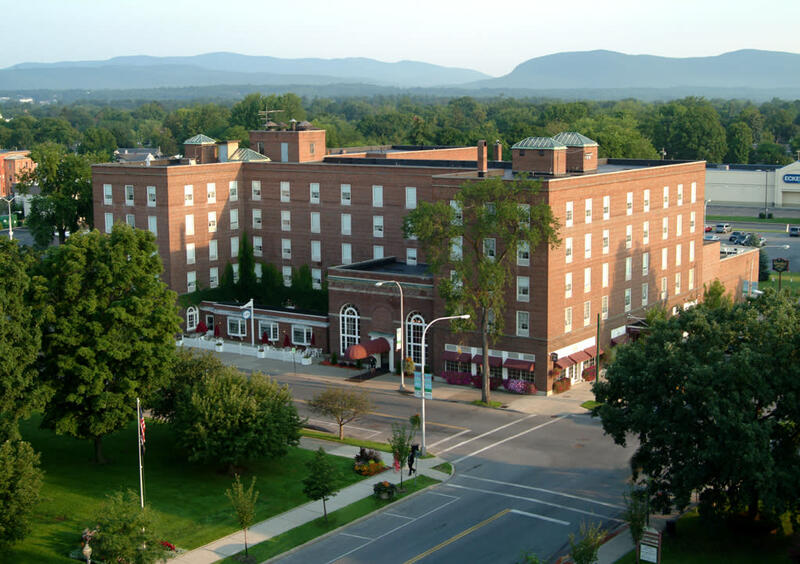 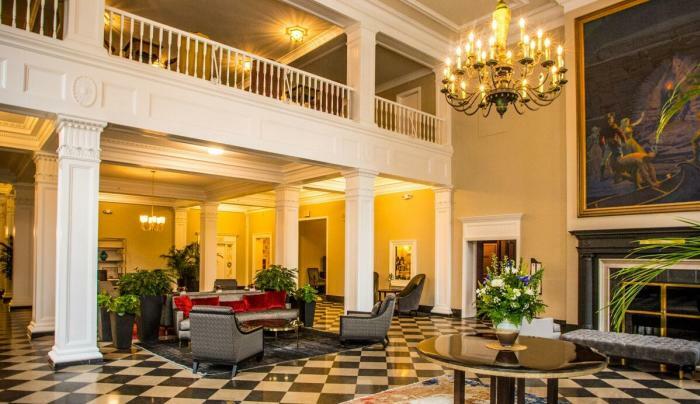 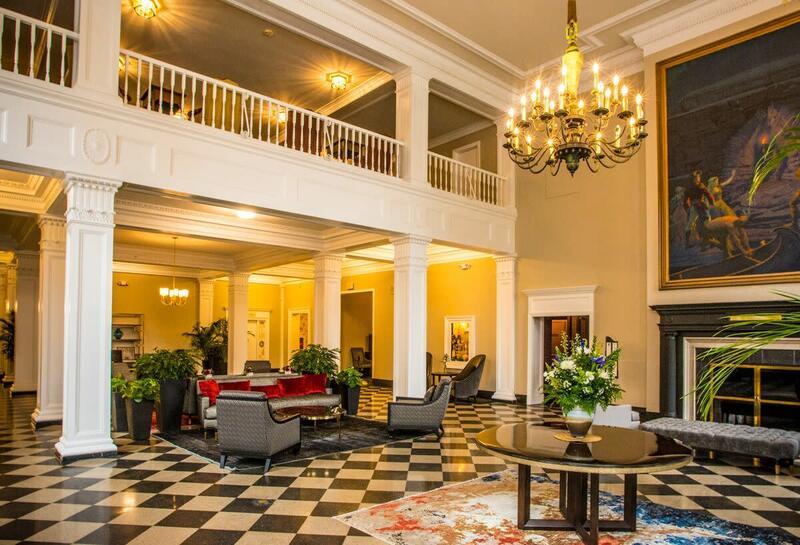 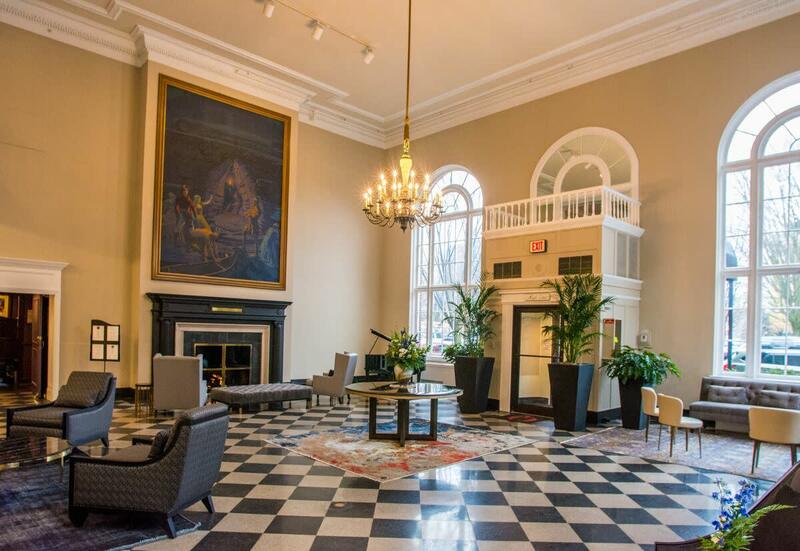 The elegant and historic Queensbury Hotel is a full service hotel and conference center offering 125 newly renovated guest rooms. 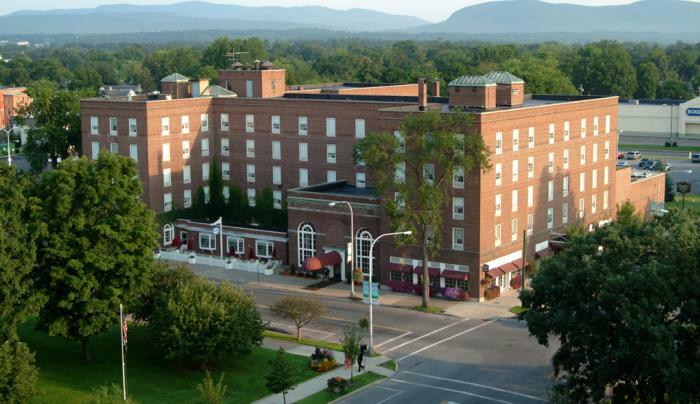 Located in the heart of downtown Glens Falls, minutes from Lake George, Saratoga, the Adirondack Mountains. 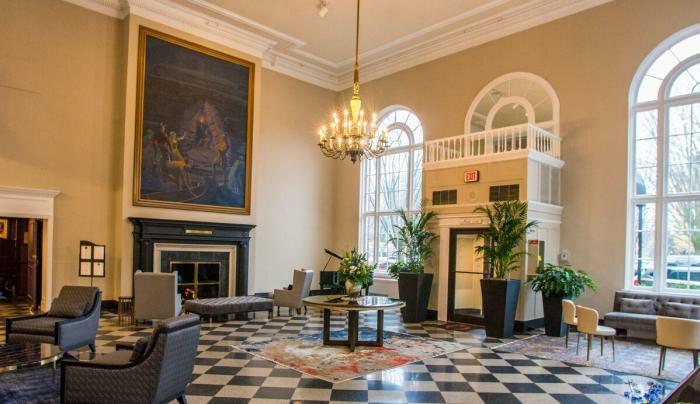 Fabulous amenities include Park 26 restaurant and Fenimore's Pub; an indoor heated pool, Jacuzzi, spa services and fitness center.